When you build a life in Biloxi, MS, you benefit from a variety of city attractions as well as a beach community along the Gulf Coast. Our apartments for rent near Keesler Air Force Base provide the perfect home base for area residents looking to get the most out of Biloxi. 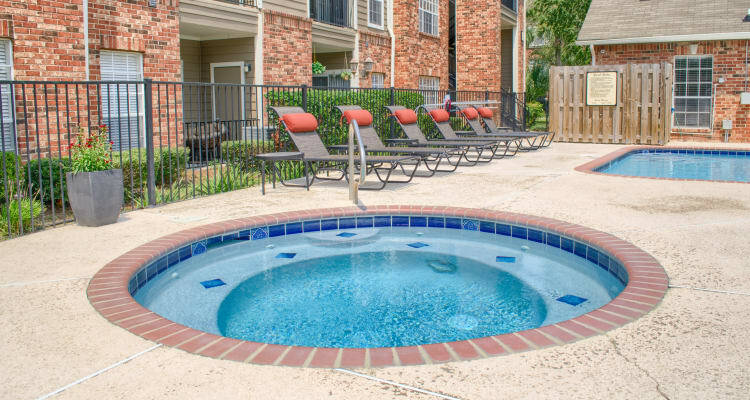 Living at The Lexington Apartment Homes places you minutes from the Gulfport-Biloxi International Airport. Students at Mississippi Gulf Coast Community College appreciate the close proximity to education, dining, shopping, and a short commute. Residents working in downtown Biloxi need only hop on Beach Boulevard for an ideal commute. Enjoy the perks of beach life when you live and play in the neighborhood surrounding The Lexington Apartment Homes. Our apartments for rent near Edgewater Park allow you to enjoy the great outdoors, whether you prefer beach vibes or casual strolls through the park. Visit the popular Edgewater Mall, less than a mile from The Lexington Apartment Homes, to indulge in a little retail therapy. Cool off at nearby Gulf Islands Waterpark or relive your childhood at Big Play Entertainment Center. Enjoy dinner out at area favorites, including Yuki’s Japanese Restaurant or Barefoot Billy’s. Looking to try your luck gambling? Head to one of the area’s many casinos including Beau Rivage Resort & Casino and the Golden Nugget. 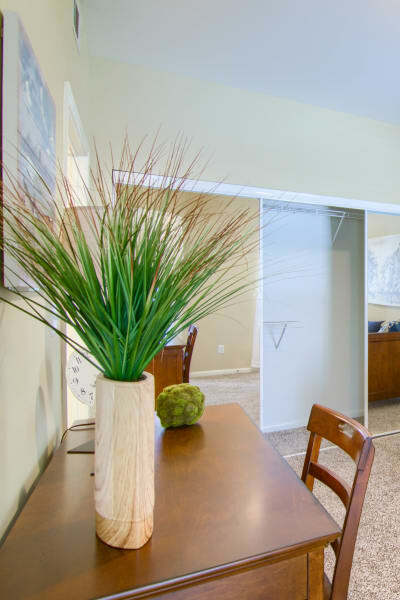 Explore the neighborhood when you visit The Lexington Apartment Homes for a personal tour. Contact us today to schedule your visit.